Hormonal changes during your pregnancy can be frustrating as you deal with new issues of all types – and more visibly, your skin. We often throw around the term ‘dry’ more often than we should. 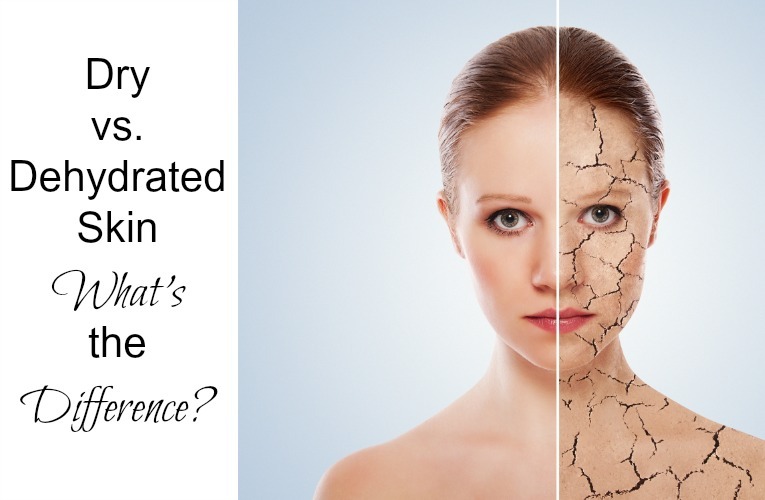 Sure, your skin feels instantly ‘dry’ after a shower or when coming in from the cold, but have you ever considered that your skin may actually be dehydrated? At the sight, of dry, scaly patches on your skin, it’s easy to spring into hauling various products addressed for dry skin. You slab on the moisturizers and serum like your life depended on it. But before you do just that, take a moment to understand your skin – and its condition – better. More often than not, it’s easily remedied at home once you have identified the source of the trigger. A condition where your skin lacks oil. 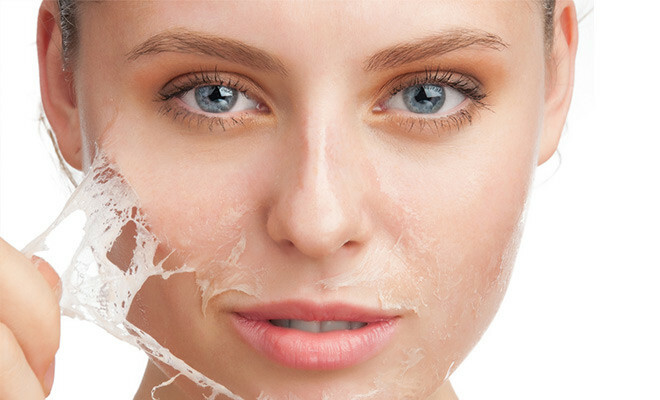 Dry skin is essentially a skin type – and therefore permanent. A condition where your skin lacks water, but still produces oil just fine. Which is why you can suffer from acne and still be dehydrated. 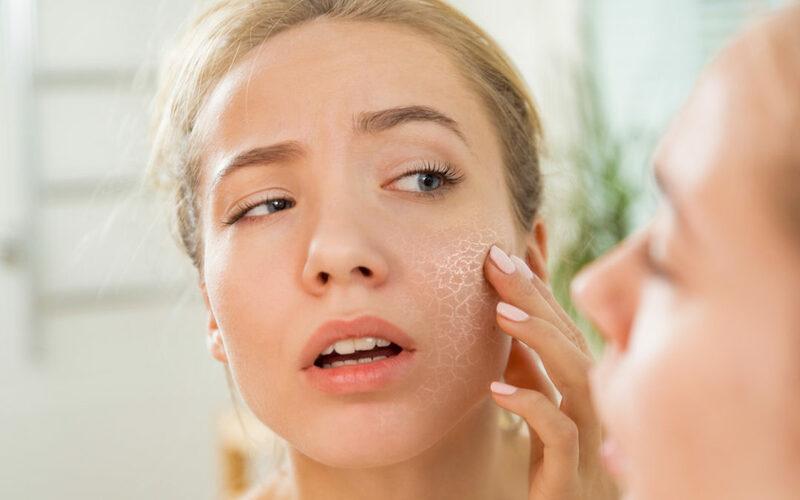 A dehydrated skin is a temporary skin condition which is caused by external environmental factors such as weather changers, harsh products, alcohol, and lack of water intake. What to do if you have dry and dehydrated skin? Use a milk cleanser – avoid foam cleansers or sebum-stripping soaps. Tone your skin with a soothing, gentle product. Be more mindful of your products’ ingredients. Use serums containing “hydra” or “hydrating” properties that helps to boost the effectiveness of any moisturizer or treatment. Don’t skip your moisturizer. Don’t fear putting products on your skin for fear of aggravating the condition. Going bare will instead emphasize the uncomfortable, dehydrated feeling. In winter or cold environment, apply a nourishing gel or use oil cleansers to protect your skin and prevent dryness.